Our kitchen remodeling design professionals can assist you in making more informed and cost-saving decisions. At Cabinet Wholesalers, we employ an outstanding kitchen remodeling design team that can help you to create the kitchen of your dreams. Wondering if adding a kitchen island is right for your family? 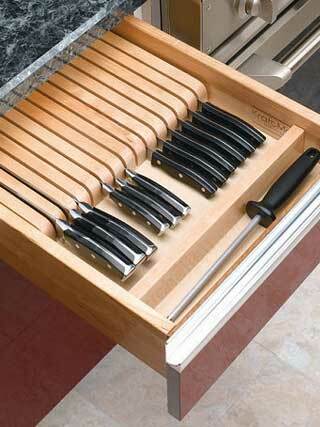 Or would a chef’s butcher block table work better? Our kitchen design pro’s have experience in what works to meet your goals and are an invaluable resource when it comes to meeting your needs, while also keeping prices within your budget. 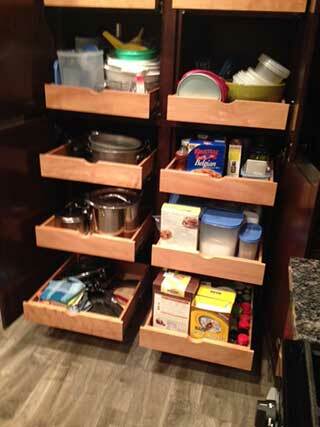 Our kitchen design team uses a strong partnership approach to kitchen cabinet design. They work closely with suppliers and contractors to provide your home with the highest quality products on the market today. From design to installation, Cabinet Wholesalers is committed to providing you with the finest experience in the industry. Your journey with us doesn’t end after working with our remodeling design team. 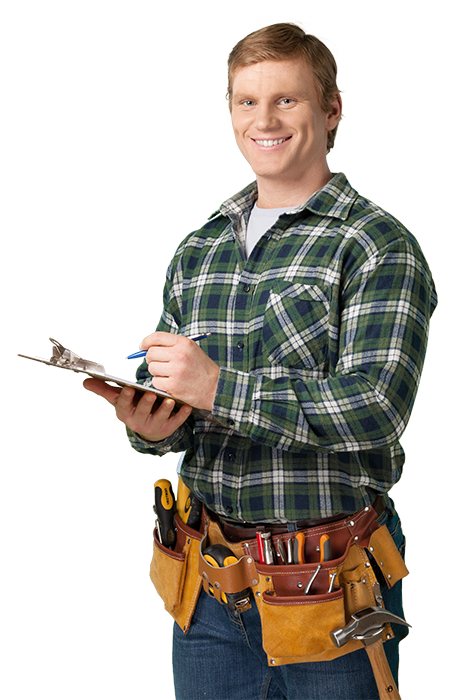 We employ our own installation crews to ensure that your cabinets are installed to our high standards. You will also be assigned a project manager who will coordinate and quality control your project. We specialize in excellent service and support throughout the whole remodel process, and beyond! 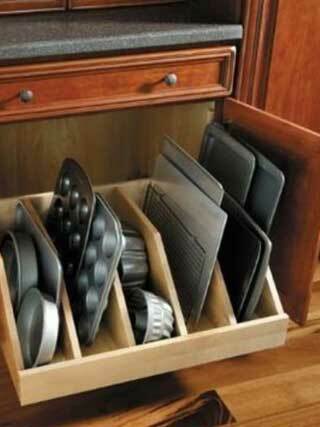 Let us show you how to maximize space in your kitchen remodeling project by utilizing pull out shelves and drawer organizers. That’s right! Our commitment to our customers doesn’t end with the completion of their project. It continues through the life of our premium warranty. We are proud of our A+ rating with the Better Business Bureau because it readily shows the level of care we provide to our customers. 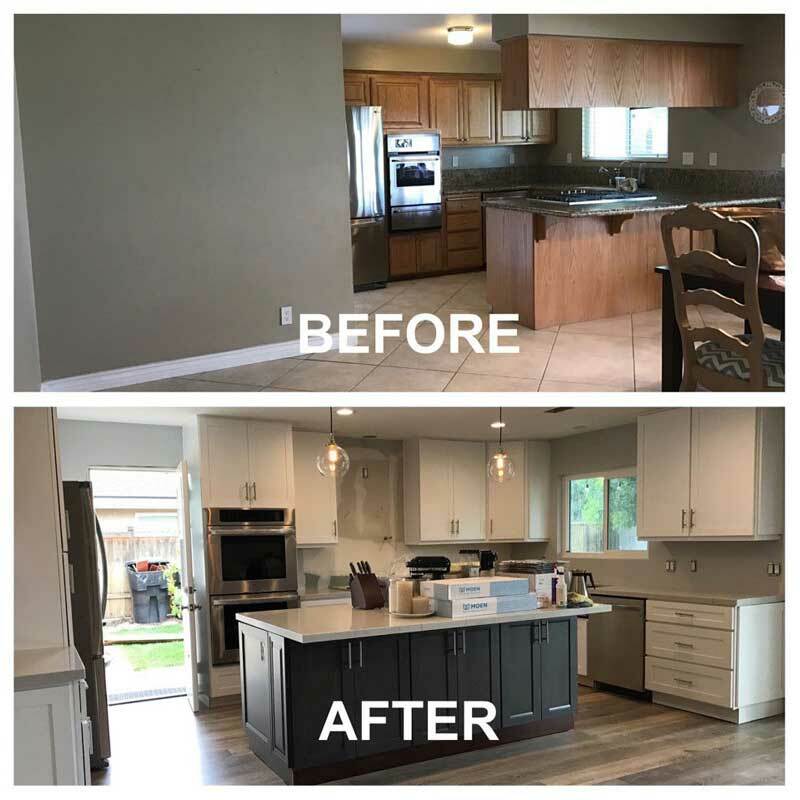 Let Cabinet Wholesalers make your kitchen renovation process as easy for your family as possible by managing your entire remodel from start to finish. We do it all including granite and Silestone countertops, designer backsplashes, plumbing, electrical, lighting, and construction. Even our initial free estimate is quick and easy! We are the premiere kitchen remodeling experts in Southern California, from kitchen design through installation and beyond. Let us meet your needs from start to finish. Learn more our turn key kitchen remodeling and bathroom remodeling or call us today at 714-693-1111 for a free 30 minute estimate.